Like Frank Sinatra says, "If you can run here, you can run anywhere!" Okay, maybe he didn't say that, but if you really want to experience the streets of New York City, there's no better way to tour and run New York City than than on a guided running tour. Our active New York City Running Tours will satisfy the runner and tourist in you. Pick a Personalized Running Tour and customize a route from the Boogie Down Bronx to the Brooklyn Bridge. 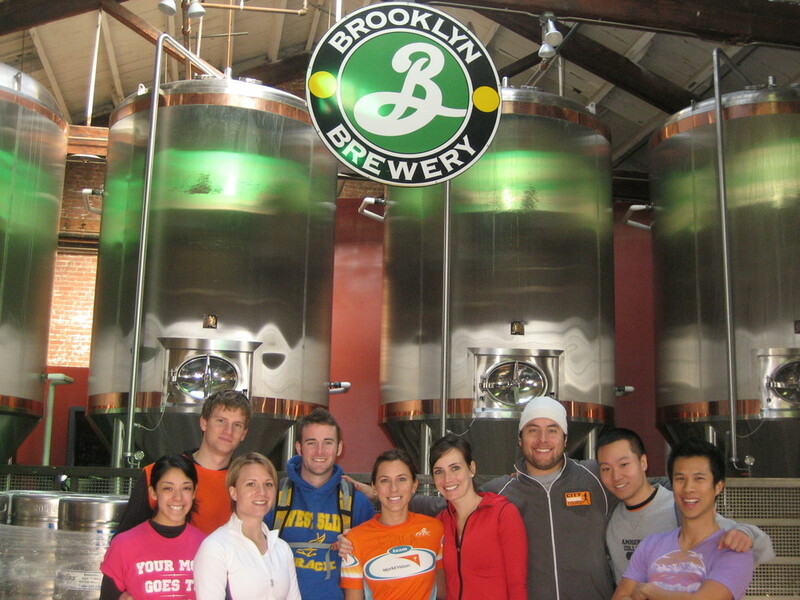 Get with our Group Running Tours and see Central Park, Greenwich Village or the Breweries of Brooklyn & Queens. Or organize your next Corporate or Social Event with us and let us show you around. Whichever Running Tour you choose, you'll never forget weaving through the sights, sounds and smells that make The Big Apple the most vibrant city in the world! 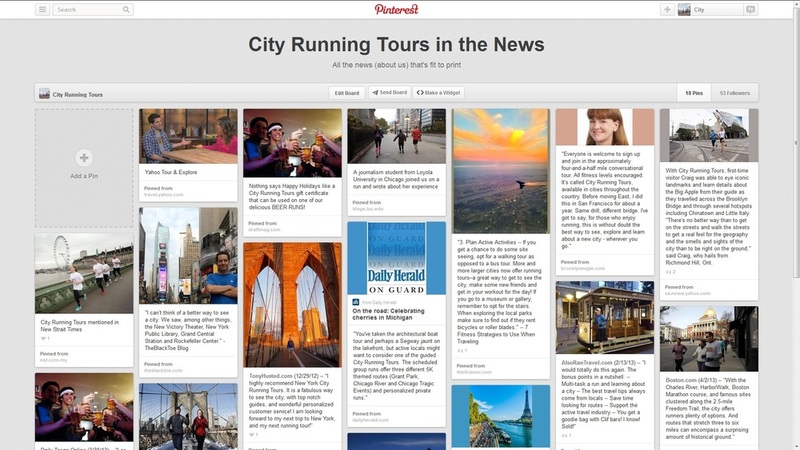 Our Personalized Running Tours will completely customize a tour to the day, time, distance and sights you want to see. 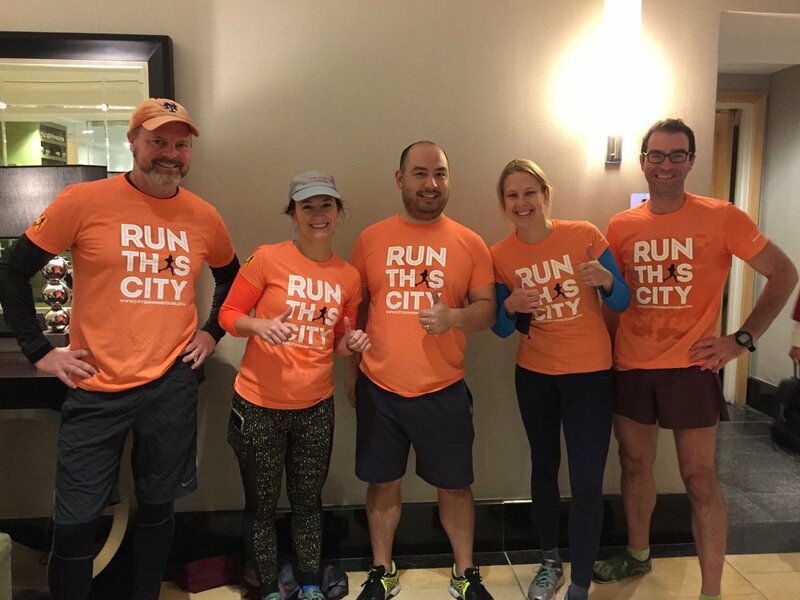 City Running Tours offers pick-up and drop-off from any location, photos and water during the tour. These running tours are perfect if you are visiting town while training for a race or business traveler fitting a run in to your busy schedule. Choose to run more/stop less or stop more/run less and we will accommodate your request. If you are interested in one of our Beer Tours or looking for a tour but on a different day than it is scheduled email Runners@CityRunningTours.com for more information. For groups of 3 or more, any of the tours above can be reserved on any day of the week. Please email Runners@CityRunningTours.com for more information.